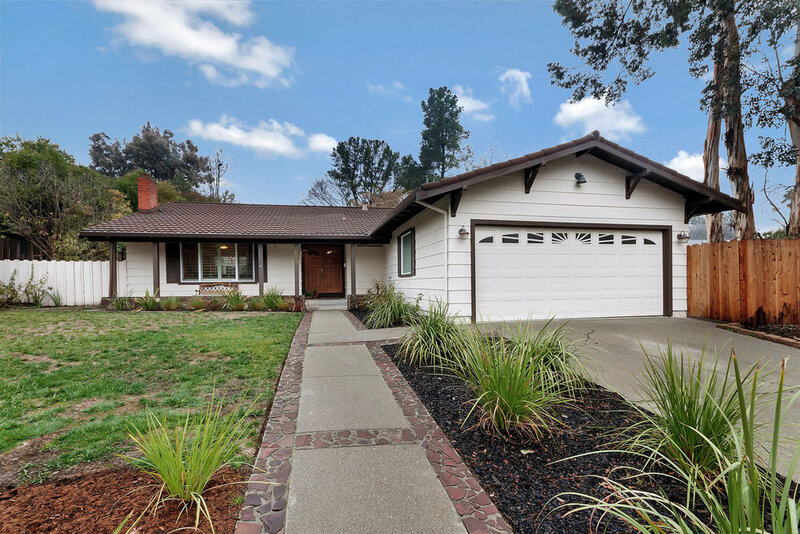 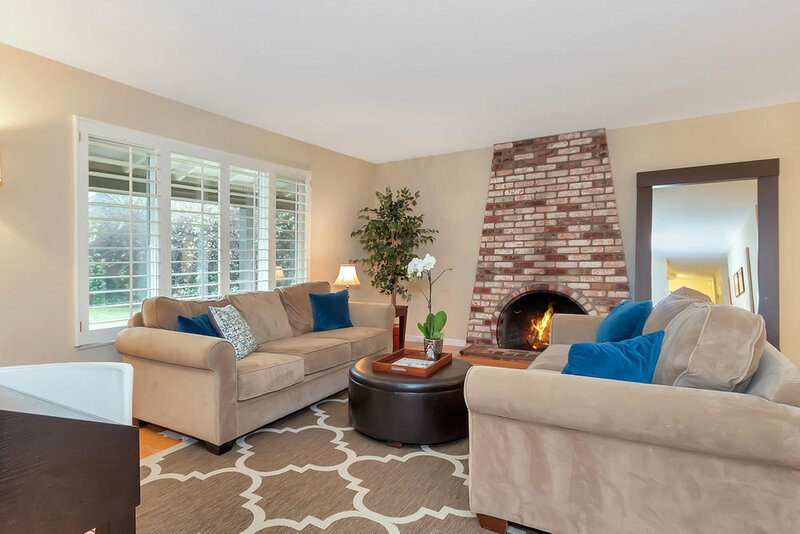 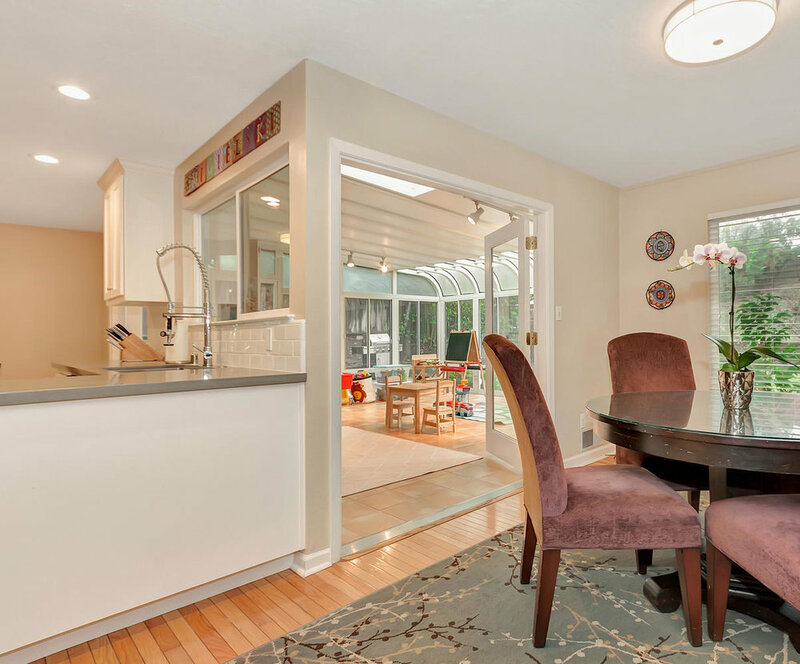 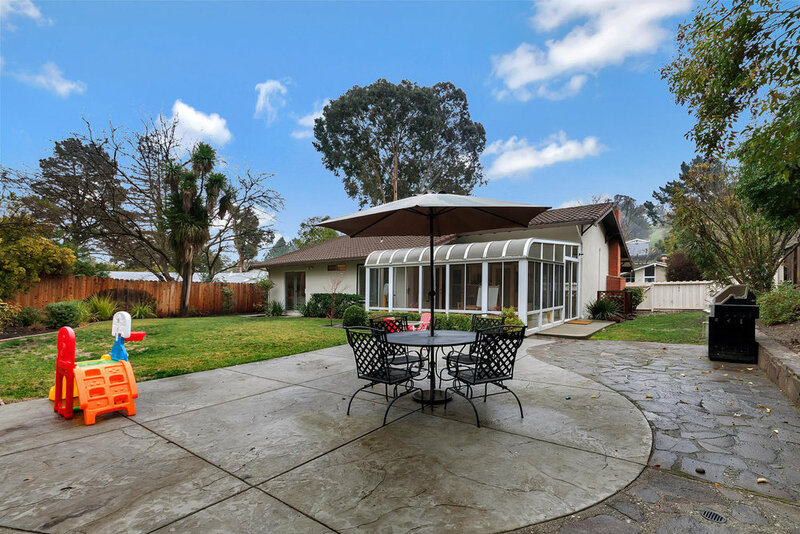 Charm abounds in this 1969 ranch home located in the hills of Walnut Creek near Larkey park! 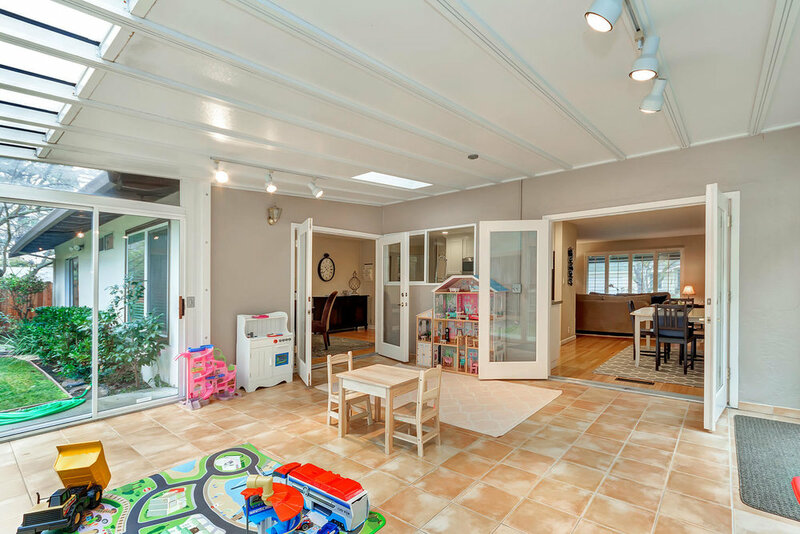 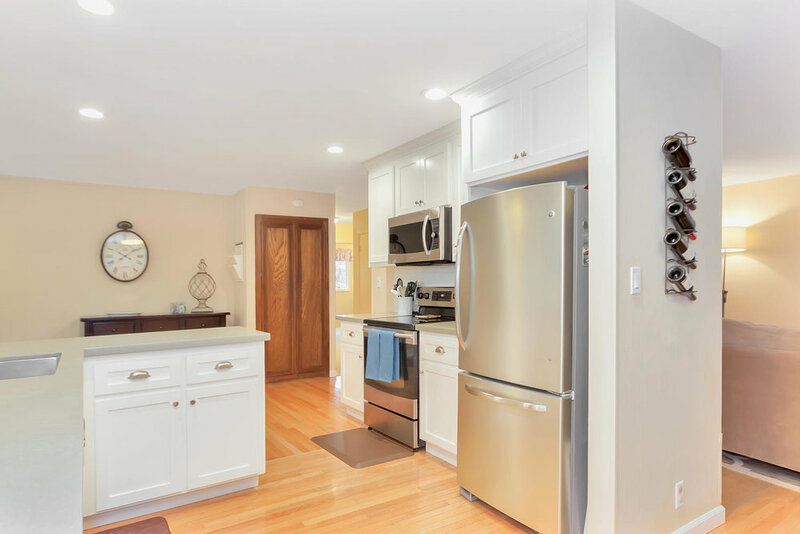 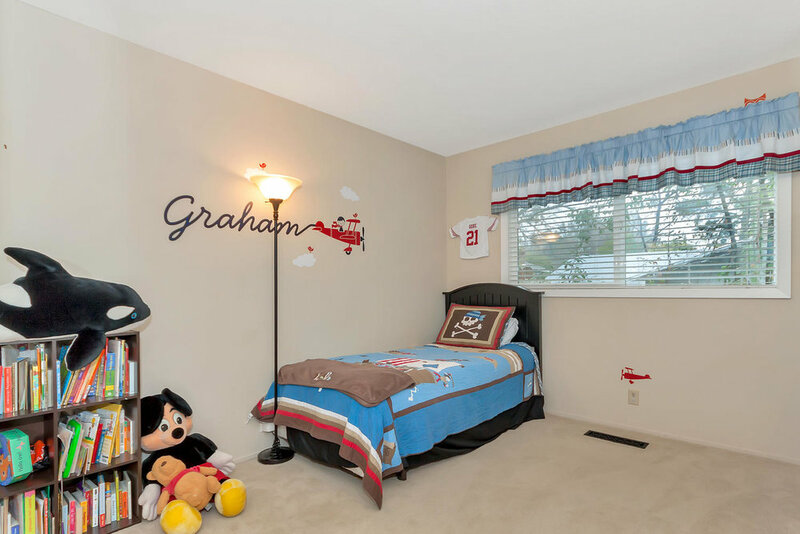 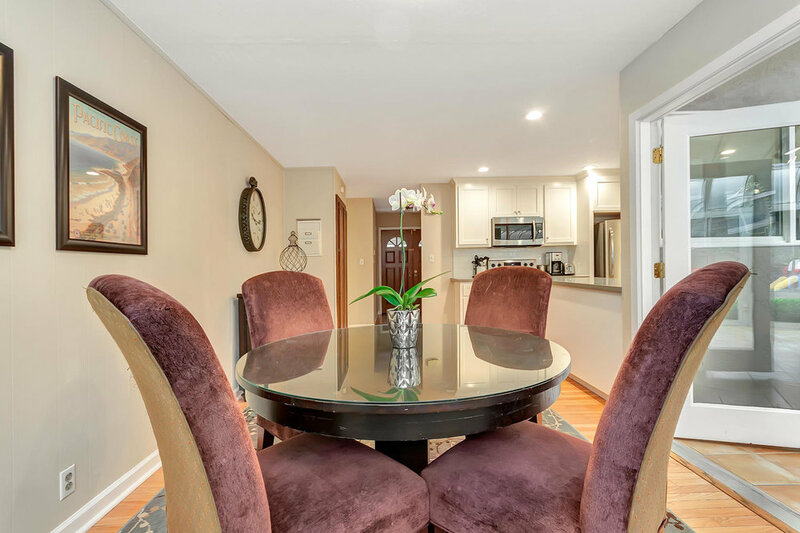 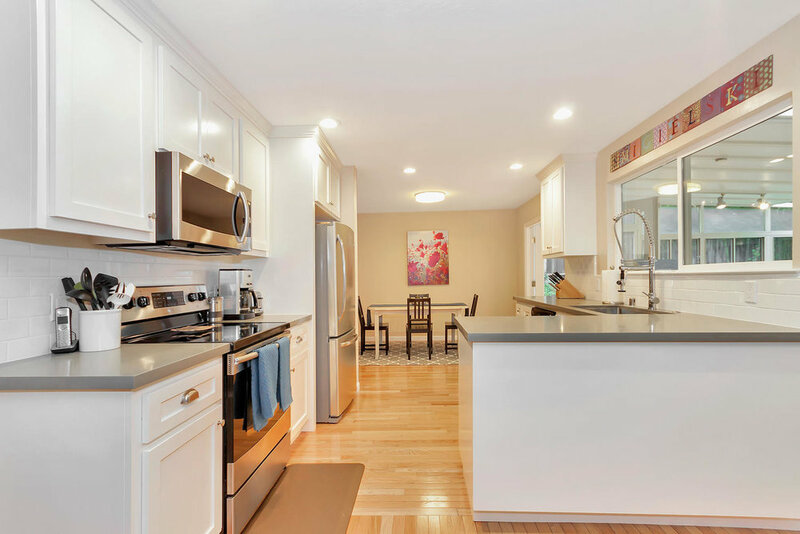 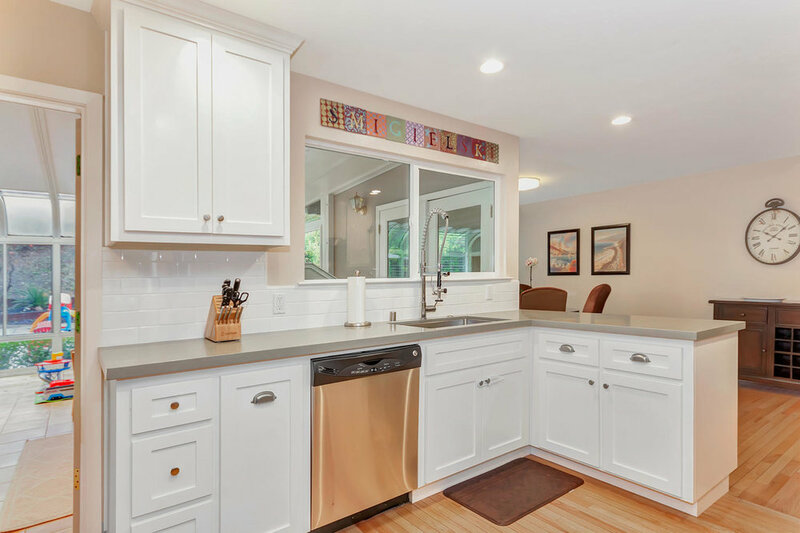 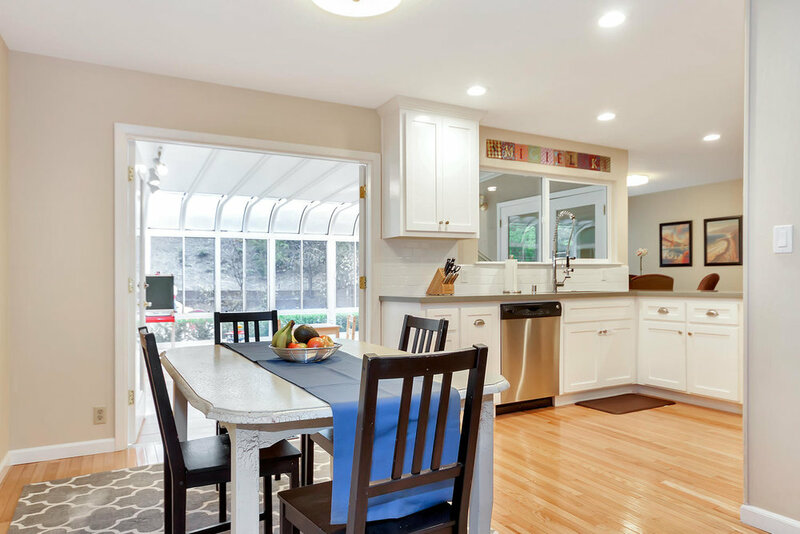 This home offers ample and functional living space with 1,531 square feet, large living room, separate dining area, updated eat-in kitchen and a bonus sun room perfect for indoor/outdoor living or kids’ playroom. 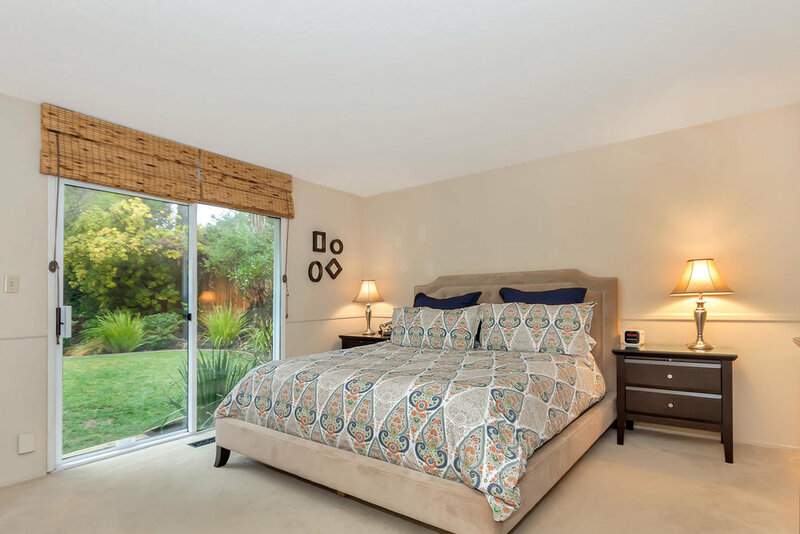 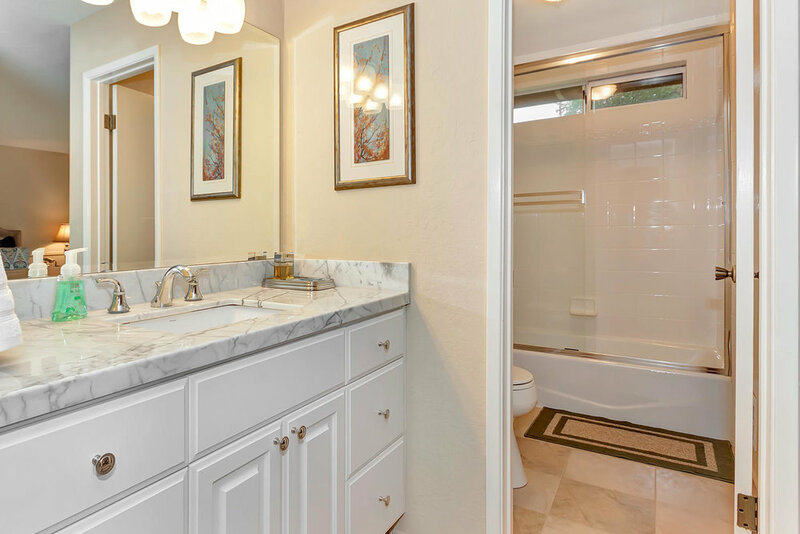 The three bedrooms are well sized and provide ease of access to the two updated bathrooms beautifully finished with marble countertops and classic white tile. 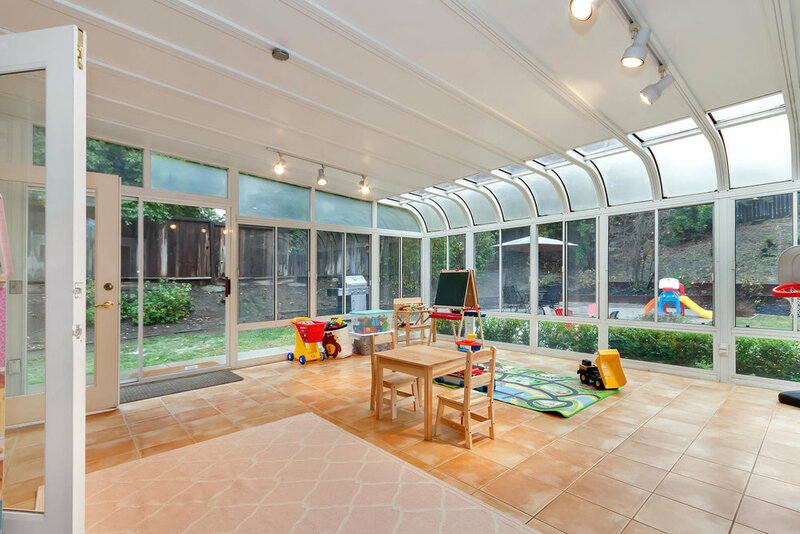 The large, mature yard is fully landscaped with lawn, flower beds, stone pathways and patio. 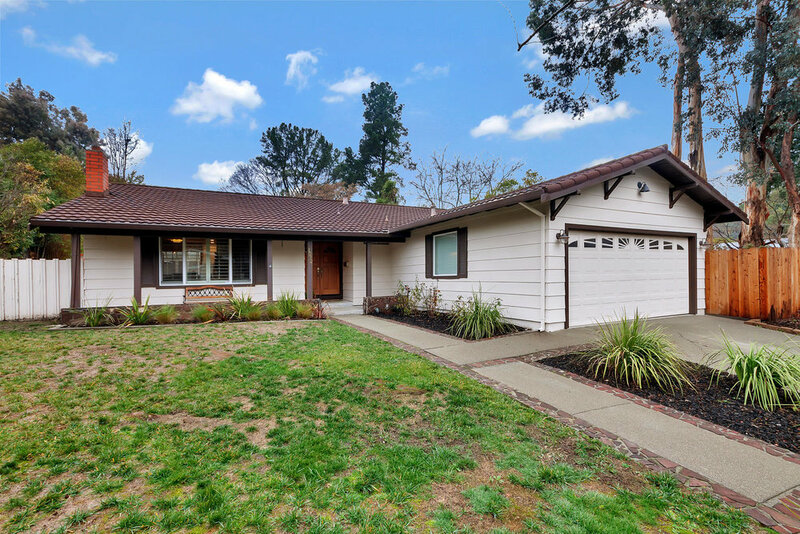 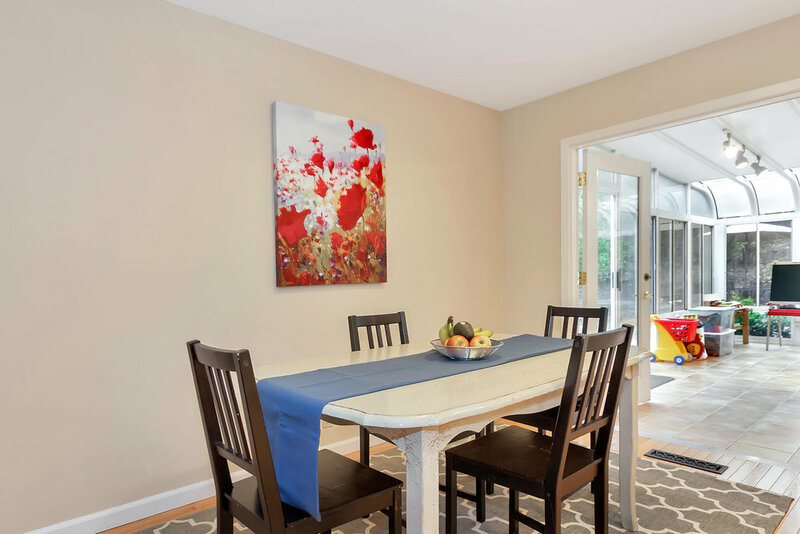 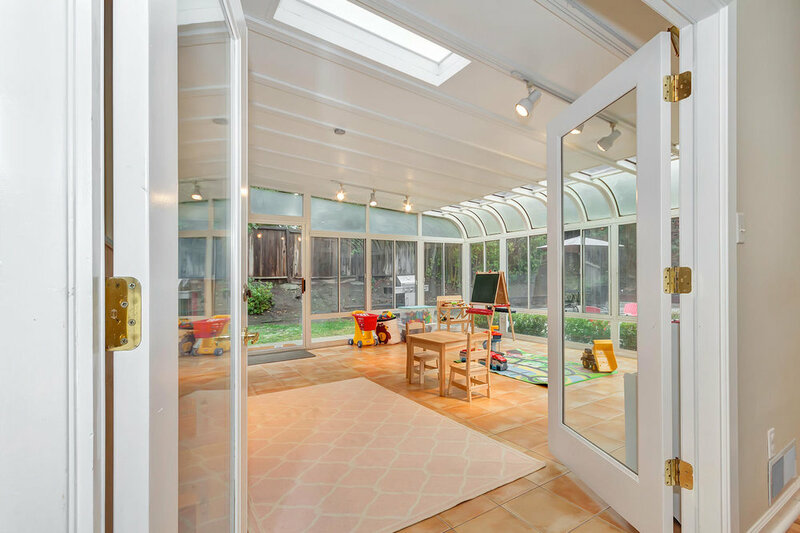 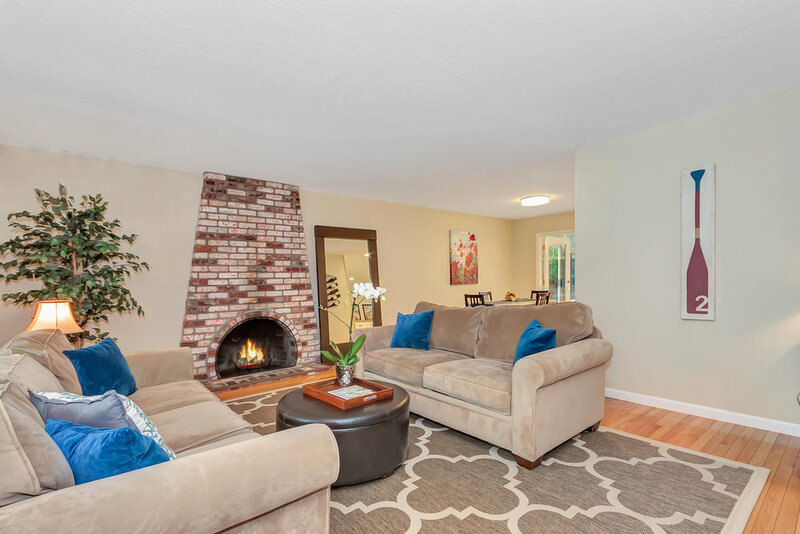 Location could not be better for 1372 Cornwall Ct with it’s close proximity to top-rated Walnut Creek schools, public transportation, freeways and all that living in prestigious Walnut Creek has to offer!